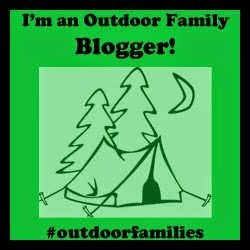 I guest posted over at Bienvenido Adventure this week about outdoor holiday activities in the Dallas/Fort Worth, TX area. Head over and check it out. Here is a little teaser photo. You might even get a few ideas for your holidays, even if you don't live in Texas.